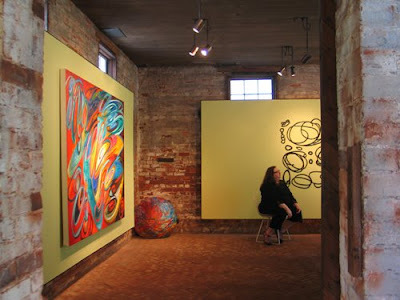 Today is the final day to see the show, Everything is Optional. 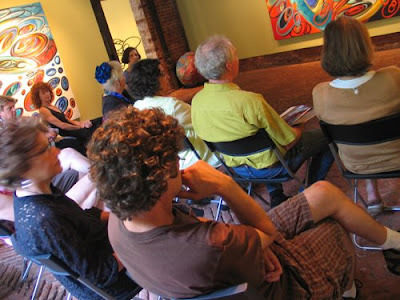 Don’t miss your opportunity, and thank you all for coming to Deanna’s talk last week! 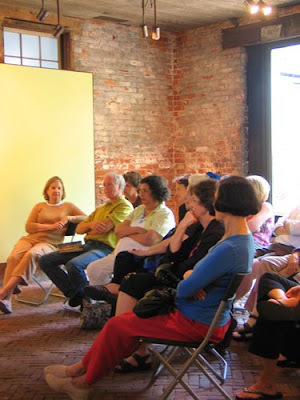 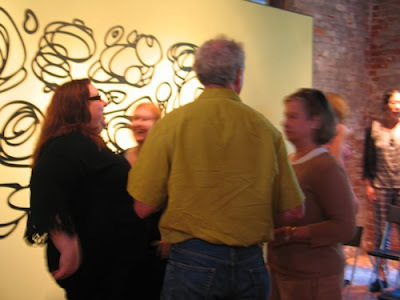 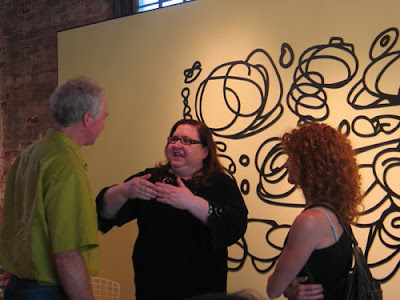 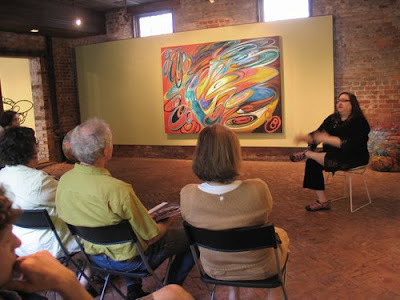 This entry was posted in Artist talk, Deanna Sirlin on May 16, 2009 by Whitespace.